Conversations with Rebels, Renegades, and Rascals. 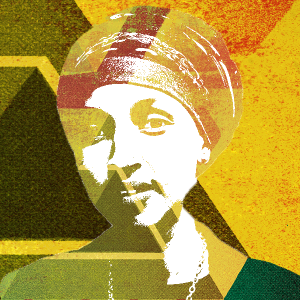 Mixed Blood will host on-stage conversations with thought leaders of the field and society as a whole. 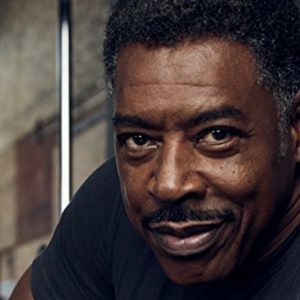 ERNIE HUDSON inspired the founding of Mixed Blood in 1976. He has had a successful Hollywood career, currently a regular on Grace and Frankie, and best known as Ghostbuster Winston Zeddemore. From Taxi to Oz to St. Elsewhere to Grey’s Anatomy to Twin Peaks to Blue Bloods, Ernie has been a TV fixture. 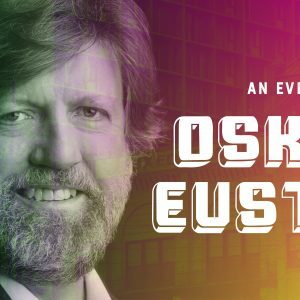 OSKAR EUSTIS is a Minneapolis native who has gone on to be artistic director of the Eureka Theater (San Francisco), Trinity Rep (Rhode Island), and The Public Theater (NYC). He commissioned and directed the world premiere of Angels in America at the Mark Taper Forum and has produced and/or directed a dozen shows that have moved to Broadway, including Hamilton, Bloody Bloody Andrew Jackson, and Sweat. REPRESENTATIVE ILHAN OMAR was elected to the Minnesota House of Representatives in 2016, making her the first Somali American elected legislator in the U.S. The only way to join us for Zealous Hellions is by becoming a Member. But that’s easy to do, just click below.